The gossip has been around for quite some time now. The Frenchman is enjoying really good season with Atletico Madrid for a consecutive year and a release clause in his contract is really tempting European big guns. It’s yet to be seen whether Antoine will look to switch places. He is about to win another trophy with Atleti, as Diego Simeone’s men are preparing for their UEFA Europa League final later this month against Olympique Marseille. Atletico won the tournament twice with Diego Simeone in charge but the Frenchman was not part of the teams previously and will be looking to earn his first major European trophy. Yet, he didn’t give a clue whether he is reluctant to move on somewhere or will stick with Atleti. Maybe the biggest part of the answer lies whether Diego Simeone will stay or maybe switch to England. The release clause of 100 mln. EUR in the current transfer market is looking rather cheap knowing the pedigree of the French flamboyant forward. So where will he end up? Barcelona is looking the quite possible destination, but the likes of Bayern Munich and English giants are not to be written out. Griezmann was born in the commune of Mâcon in the département of Saône-et-Loire. Antoine began his career playing for hometown club UF Mâcon. While there, he embarked on several trials with professional clubs in order to earn a spot in one of their youth academies, but was rejected because clubs questioned his size and lightweight frame. In 2005, while on trial with Montpellier, Griezmann played in a friendly match against the youth academy of Paris Saint-Germain in Paris, and impressed several clubs, notably Spanish club Real Sociedad, whose scouts were attending the event. Following the match, the club’s officials offered Griezmann a one-week trial in San Sebastián, which he accepted. He was later offered a second-week stay at the club. The club then contacted his parents and formally offered the player a youth contract. Griezmann’s parents were initially reluctant to have their son move to Spain, but allowed him to make the move after positive reassurances. Antoine went to play 180 appearances for the Basque club and scored 46 goals over the course of 5 years. Again, due to a minimum release clause in his contract, he moved to Atletico for 30 mln. EUR. During the almost 4 years stay in the Spanish capital, the Frenchman develop as a complete forward rather than playing on the wing. The result – 79 goals (and counting) which makes it more than a goal in every 2 matches. 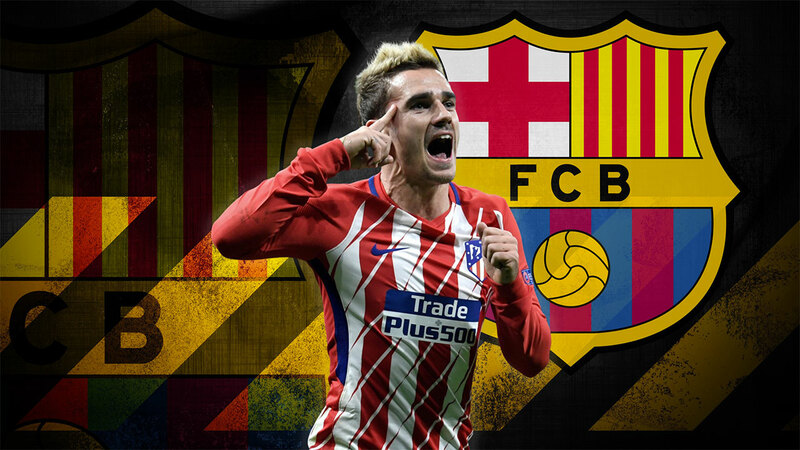 The big question is: can Ernesto Valverde fit Antoine Griezmann into his formation? During the latter stages of current La Liga season, the Catalans opt to play in classic 4-4-2 formation with Suarez and Leo Messi upfront. The iconic Argentinian proved that he can fit into other positions – as wide playmaker, as a winger, as an attacking midfielder etc. This could free up space for Philipe Coutinho, Ousmanne Dembelle and possibly Griezmann. Other big question is: will a potential arrival of Antoine Griezmann will mean an exit of Luis Suarez? The Uruguayan had a pretty average season in Champions League and managed to score a single goal. Yes, his goalscoring contribution over the years was amazing and he even scored 20+ in La Liga, but some voices of concern were heard over his miserable European campaign. An outgoing transfer for the former Liverpool striker is more or less unlikely, but it could be the case if Griezmann arrives and manages to drop Suarez out of the starting XI. 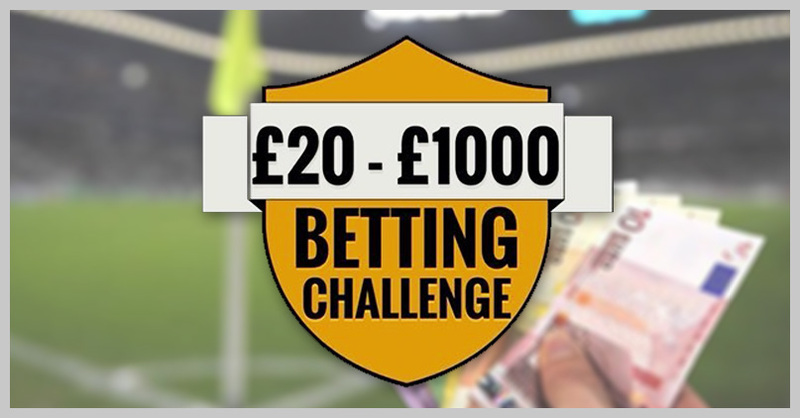 Check out our Free Tips each day to bust the bookies!